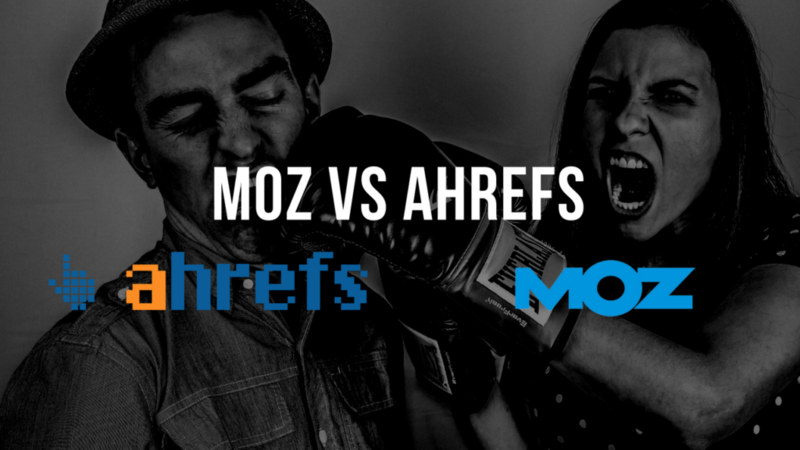 In this post I’ll be going into detail about 2 really big mess ups that ended up costing SEOs massive rankings. 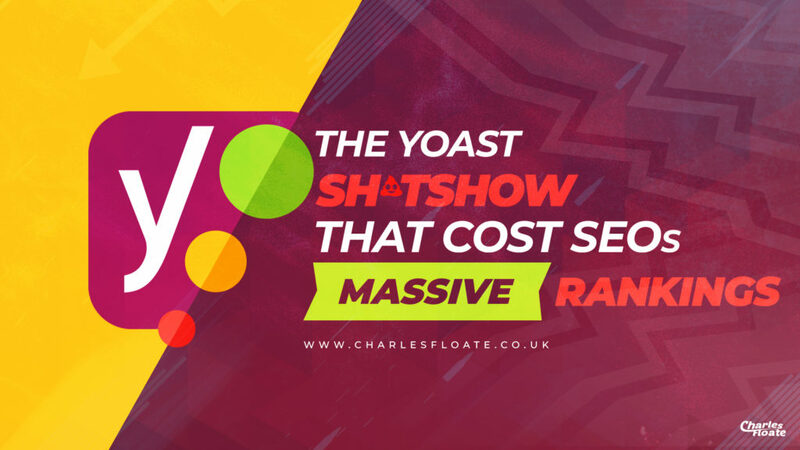 I wouldn’t of blogged about this, but Yoast have failed to even mention the topic to there uses. 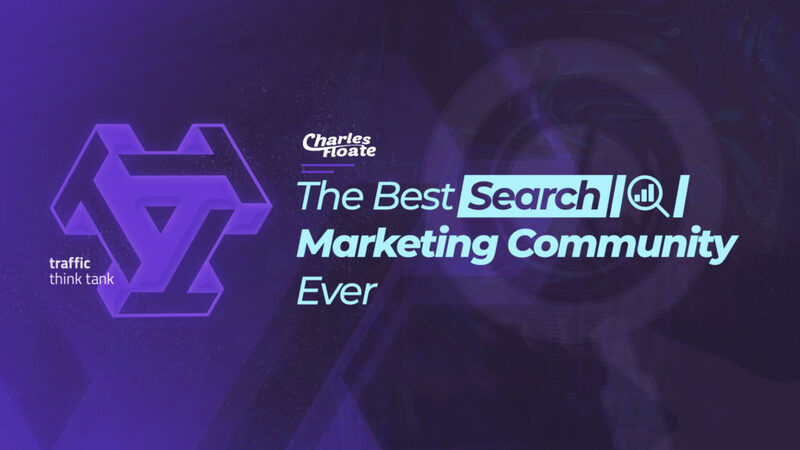 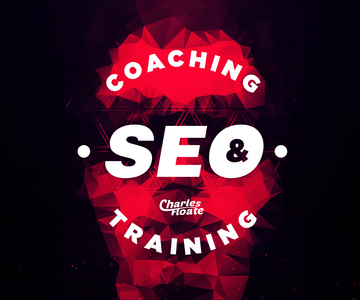 I’ll be taking a deep dive into Traffic Think Tank, a search marketing community and training resource created by Nick Eubanks, Ian Howells and Matthew Barby.